The main principles of blockchain include tracking the conducted operations, their transparency, and irreversibility. The same qualities should be common for contracts embedded in blockchain. They are called smart contracts, closed without such intermediaries as notaries, banks, or governmental institutions, and guarantee the fulfilment of agreement terms. 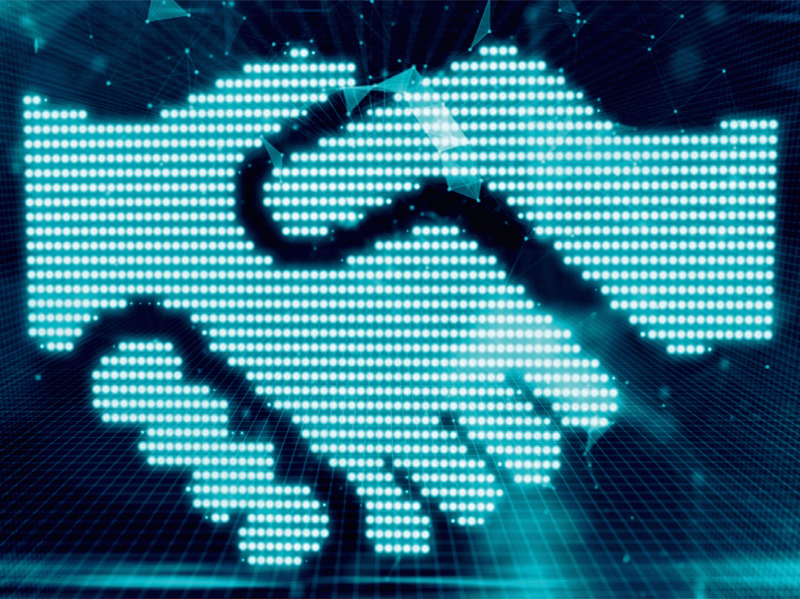 One of the most interesting and useful peculiarities of any smart contract is the possibility for both parties to exchange various assets directly without the risk of counterfeiting data. Smart contract is an algorithm designed for execution in blockchain environment. Contracts represent a code for the distributed ledger that is processed and managed by the computer network. Programmers write a software program for tracking the fulfilment of mutual obligations stated in the contract. It can automatically penalize (in case such an option is available) any participant of the contract for not fulfilling the terms or violations. Smart contract is a self-executing code. You cannot close a bargain with it as you could do with a corrupted judge or black notary. By concluding a digital agreement, one can be sure in the absence of risks. For instance, there cannot be any vague interpretations in smart contracts. No fees paid to lawyers and intermediaries is of no small importance in smart contracts. They are realized with the minimum financial expenditures. Moreover, one should not budget for possible court fees. Principles of smart contracts were for the first time offered and described by the famous programmer, scientist in the field of informatics and cryptography Nick Szabo back in 1994. The core idea is a computer protocol based on mathematical algorithms that handles deals without the participation of a human and controls their execution. Use of electronic signature based on private and public keys. Two or more parties that conclude an agreement should have such signatures. Private decentralized environment where smart contracts are recorded. Ethereum is considered the most popular for smart contracts. The subject of agreement and tools required for its execution, for instance, a cryptocurrency account. You decide to run a transaction. Relevant data is sent to the network of peer nodes. User status and the transaction itself is confirmed by network nodes. Transfer of cryptocurrency funds and data including contracts is called a transaction. As soon as the transaction is confirmed, it joins other transactions, organizing a new block in the ledger with its unique location in blockchain. This ledger cannot be changed. Now the transaction is finalized. 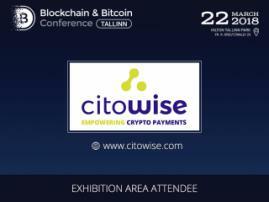 Any asset, for instance, cryptocurrency is transferred to the program. It starts tracking the execution of all conditions specified in the contract. When they are fulfilled completely, one user receives money, and another – the product. Operation principle of a smart contract resembles the way you interact with the coffee selling machine. After you insert a coin in the machine, terms of the agreement cannot be cancelled. When you insert a sufficient number of coins, you get your coffee without intermediaries. 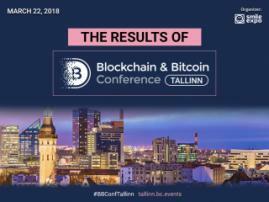 Discover more at Blockchain & Bitcoin Conference Kyiv!